"Awesome and well done. Your feature on our property was stunning and instrumental in the outcome that we achieved. It’s really nice to see a fresh approach to selling properties, or should I say the places that we love and call home." "We both would like to show our appreciation and gratitude for all Inverloch3996's effort and hard work in helping to sell our property in Meeniyan. Prior to the property selling it had been on the market for 5 months with not much interest. 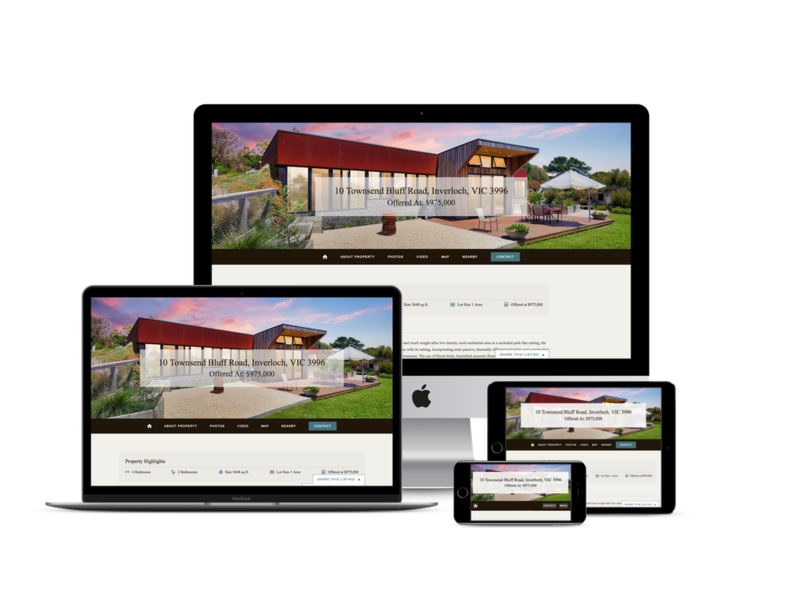 Inverloch3996's expertise and attention to detail in their imagery, video and digital marketing plan, selling the property became so much more exciting and less stressful. Being very approachable, any queries we had Inverloch3996 were there to help. We highly recommend Inverloch3996, contact them when ready to sell through a real estate agent." "Inverloch 3996 styled and captured our home in the most breathtaking and professional way. The reach of their digital marketing combined with the sheer beauty of the shots saw us have a buyer from outside the community make a special trip to see our house and it was sold within a week of the marketing plan being posted. We cannot recommend their service highly enough"
"Oh my gosh WOW. I'm so impressed with how it looks - really fantastic. THANKYOU very much for putting this out there so quickly. You have a great product and captive audience. I appreciate all your support with our Invy business that we work so hard on. The photos are stunning. Thanks - what a talent." Listings with high-quality photos can gain anywhere between $934 and $116,076 more on the market. Online technology and real estate marketing are what we do best. 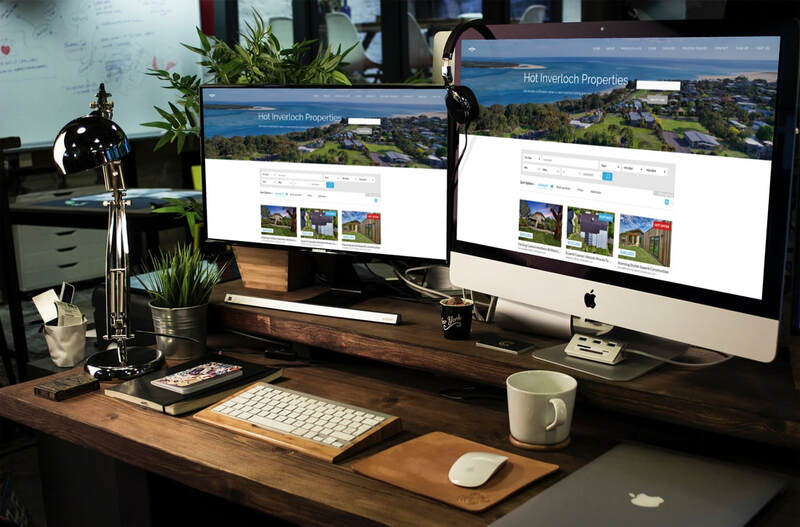 here at Inverloch3996 our ever evolving brand and products are testament to that as they continue to adapt and evolve to the rapidly changing real estate market and your needs. 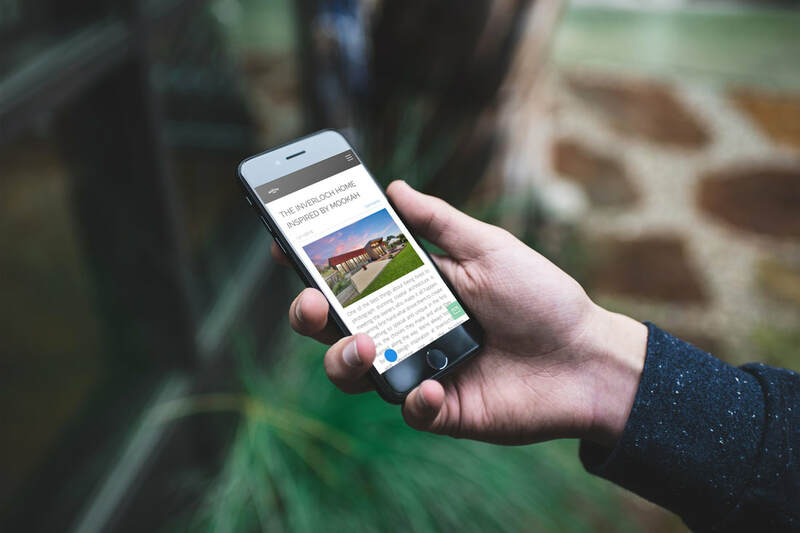 Our passion is marketing, new technology and stunning imagery and because all of our design concepts are created under one roof you can be confident you are receiving the best online real estate proposition on the market, for the best price. Start your project today. Recently asked 600 of Australia's top real estate agents about how they market properties, and a whopping 99% said nothing beats good photography. One respondent commented "Professional photography is 100% essential to marketing any home, at any price range in any location. I will not put a home on the market without the highest quality photography. It attracts more buyers and therefore a higher sale price for our owners"
Homes with high quality photos receive 47% higher asking price per square foot. Homes with professionally photographed pictures can sell for up to $19,000 more. Listings with professional photos receive 118% more online views. With only seconds to capture a buyers interest increasingly on small mobile device, which image would YOU click on?